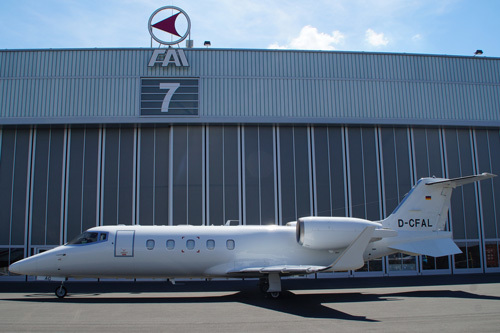 , Germany´s largest business jet operator, has bid farewell to its penultimate Learjet 55 aircraft (D-CAAE), which will now continue life as an air ambulance jet in the USA. The Learjet 55 has already been replaced by a Learjet 60 aircraft (D-CFAL) recently acquired by FAI in Bulgaria. Earlier this year, FAI’s last Learjet 35A aircraft was also replaced by a Learjet 60 (D-CFAT). 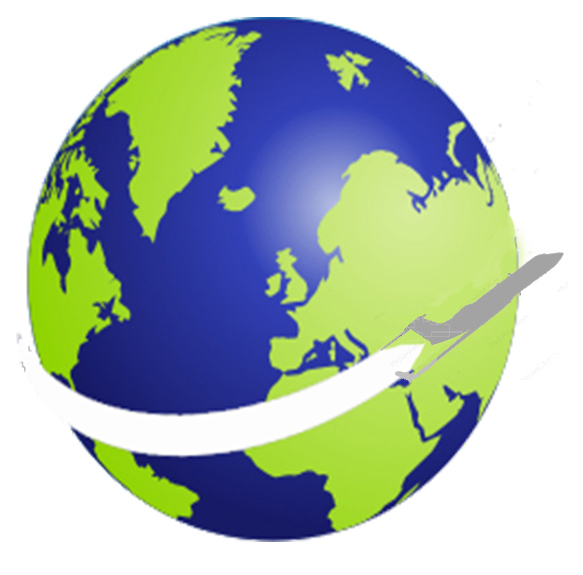 FAI currently has 11 Learjet 60 aircraft in service, which means it operates the world´s largest fleet of that aircraft type. Beside the Learjet 60, the company also operates four Global Express, five Challenger 604 aircraft, one Premier 1A and a King Air 350. The company recently added its largest corporate jet to the fleet, an Airbus A319CJ which will be available for lease and ad hoc charter in mid-2018 following a cabin upgrade.